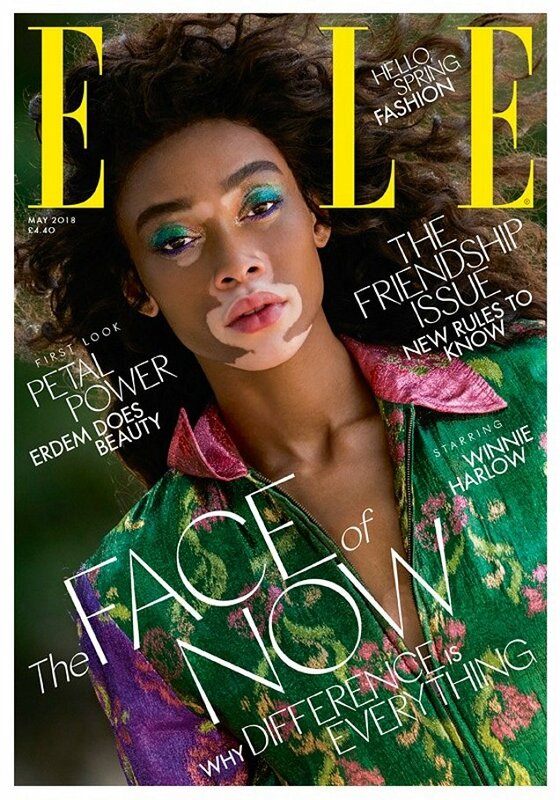 UK ELLE earns high points for regularly embracing a diverse range of cover subjects (more so than other magazines, at least). 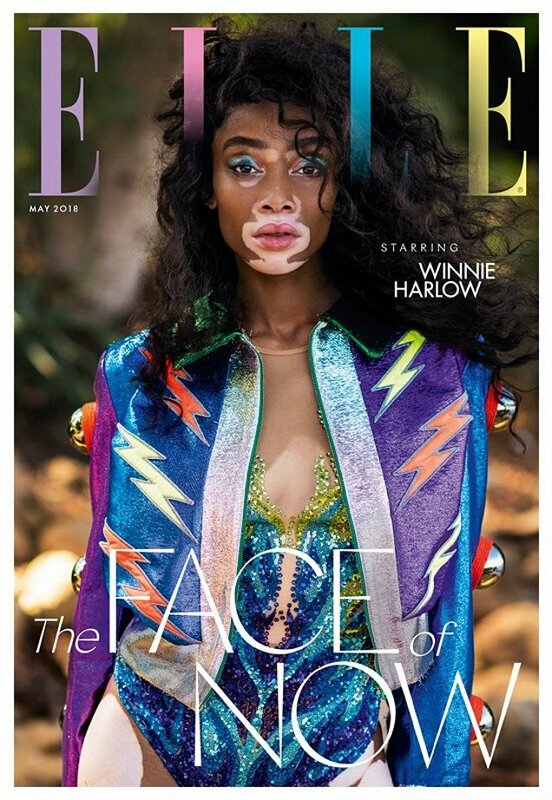 Following a less than impressive Alicia Vikander cover last month, model Winnie Harlow stars on the publication’s May cover. Powering on through with its redesign, British ELLE‘s Anne-Marie Curtis commissioned long-term ELLE contributor Gilles Bensimon to photograph the cover this month. The team ventured to Thailand for the occasion, shooting Winnie in Gucci for two vibrant, glam rock-inspired covers. “Love love those oblique 80s style fonts… classic ELLE!” heralded kasper. “I knew it was by Gilles! This cover screams 80s/Bensimon’s trademark,” ivavo chimed in. “Gilles is ELLE! I hope Nina [Garcia] brings him back to the American edition. They’d be a great team,” shared A.D.C. “The second cover is gorgeous! I also like the 80s feel of the first one but the text is a bit messy,” admitted frk-frost. Take a look at Winnie’s cover story, see what else the issue has to offer and share your thoughts here.